If you want to experience the heart of Sète, you have to pay a visit to the covered market Les Halles. After all, the way to a man’s heart is through his stomach. Works for women as well, just speaking for myself. 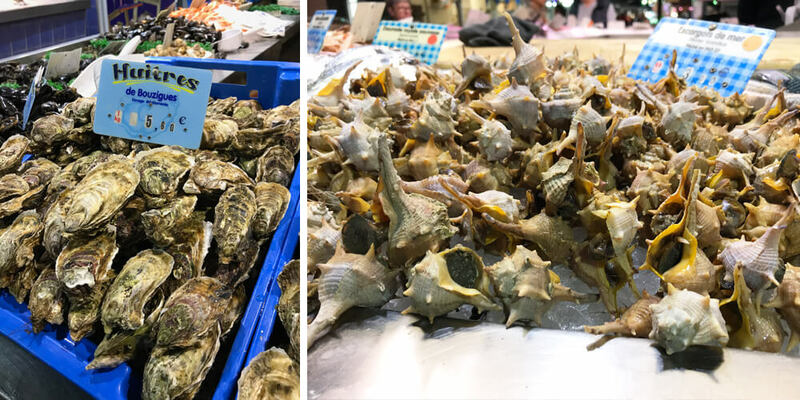 As one of the most important fishing ports on the French Mediterranean sea, you can expect a lot of fish, oysters and other shellfish. But there is more! Les Halles in Sète have existed since 1890. The original cast-iron building was based on the Baltard style, to be replaced by a concrete, four-storey building in the 1970s. Not the world’s sexiest covered market, as you can imagine. So in 2011, the architect François Fontes created a contemporary version of Les Halles. To me, it looks like a giant fishnet is covering the market. I really enjoyed strolling around, looking at all the local flavours. And non-local flavours. As we are rather close to the Spanish border, I found some lovely tapas stalls. 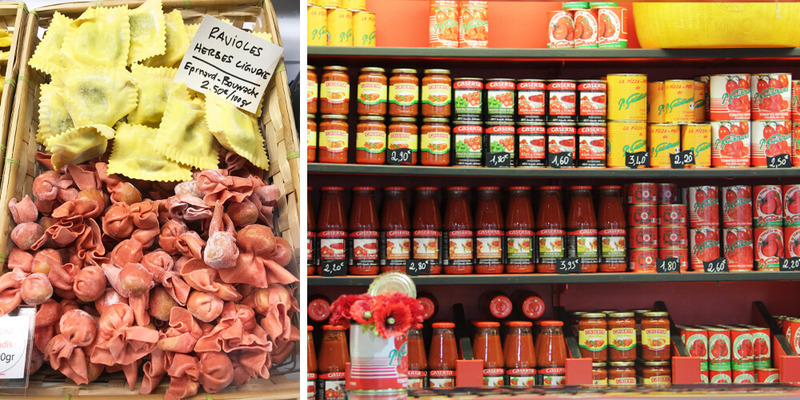 To my surprise, I also discovered quite a few Italian food stalls at Les Halles, offering some lovely, fresh pasta. 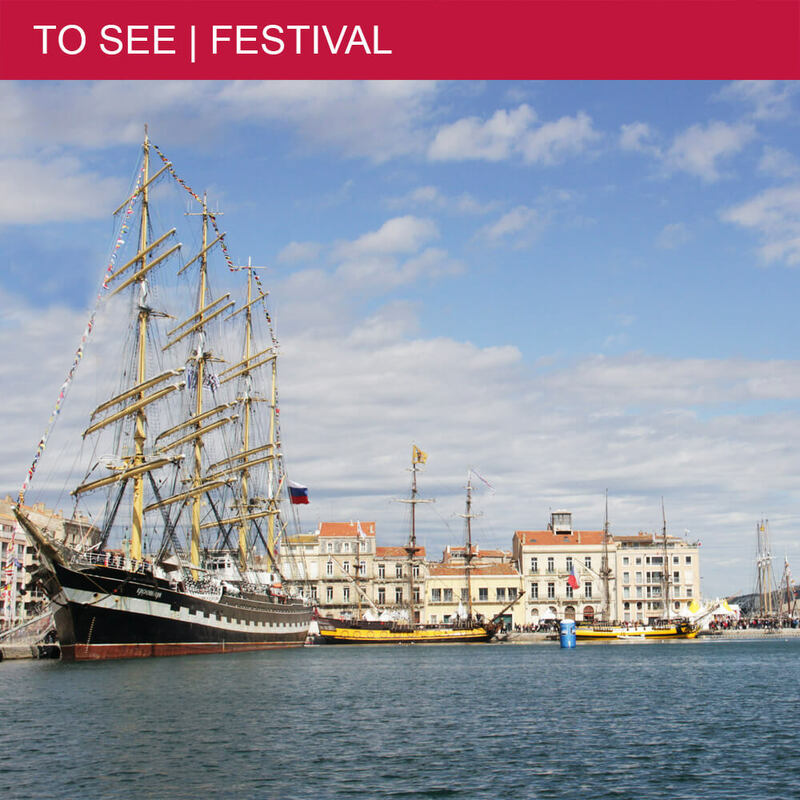 Sète’s nickname is the “Venice of Languedoc”, which I thought came from the many canals in Sète. However, many Sètois have Italian blood flowing through their veins. About one-third of them originate from Italian immigrants who came to Sète in the 1860s to catch anchovies. It is said that you’re only a real Sètois if you have Italian ancestors. True or not, I bought some great truffle ravioli that tasted absolutely divine! Another heritage of the Italian immigrants is the very local “tielle”. Apparently, these pies filled with octopus in a spicy tomato sauce were brought to Sète by Neapolitan fishermen. 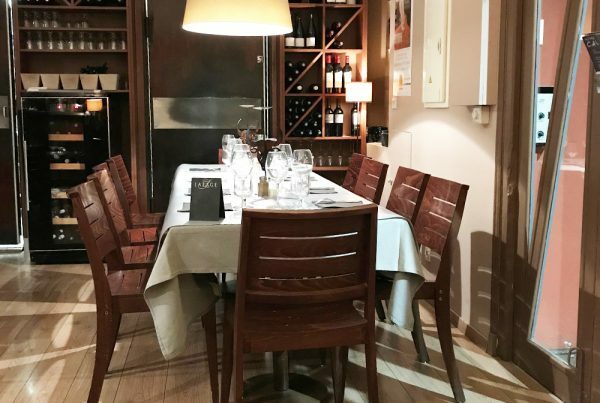 In the 1930s, the Italian fishermen of the Haut-Quartier had tielles for lunch. Of course, you can find the original ones at Les Halles, but also all kinds of variations on them. I saw pizzas with a tielle topping and even sweet tielles. 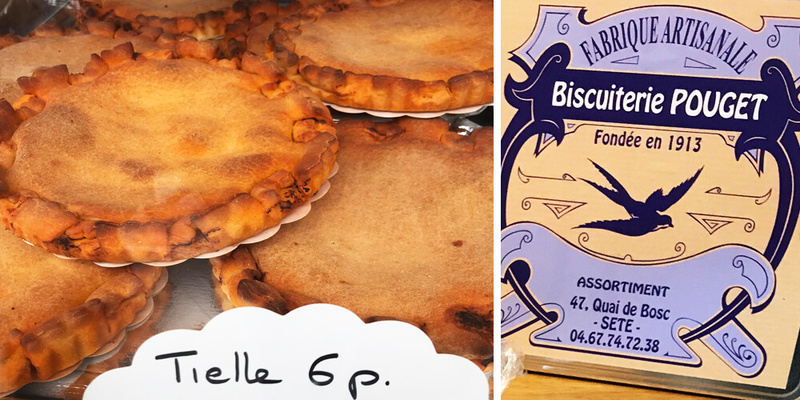 Talking about sweet: another famous delicacy from “l’Île Singulier” are the ‘Zézettes’ de Sète. This biscuit, made with flour, sugar, oil and white wine, made its debut in Les Halles in the 1950s. Still very popular, as during the Summer season, no less than 800 kilos of zézettes are produced. Per day! 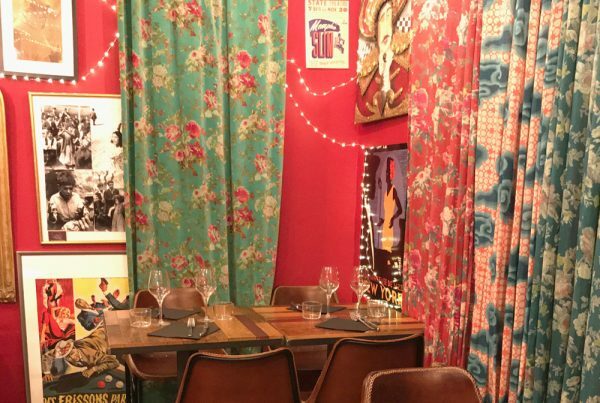 I resisted the tielles and the zézettes though, as I saw quite a few people sitting at tables in the very heart of Les Halles, all of them with a nice plate of freshly caught oysters in front of them, accompanied by a glass of white wine. It was well before lunch hour! By the time I figured out where to get these salty delights, a queue was forming. But it was worth the wait, and it was a perfect end to my culinary visit to Les Halles. 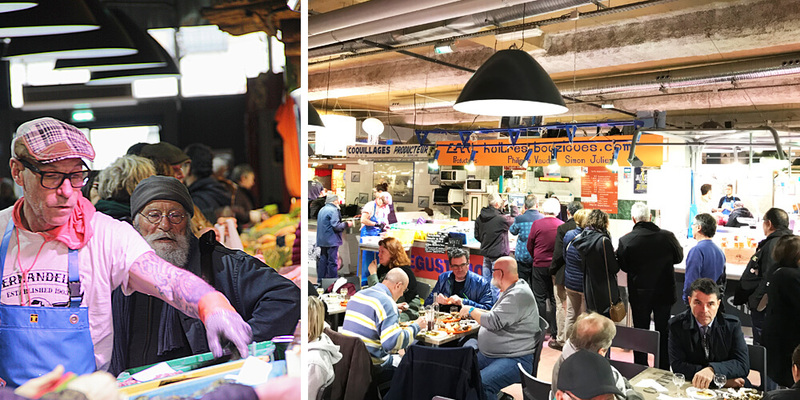 The covered market of Les Halles in Sète is open all year round, every day from 07h00 till 13h00. 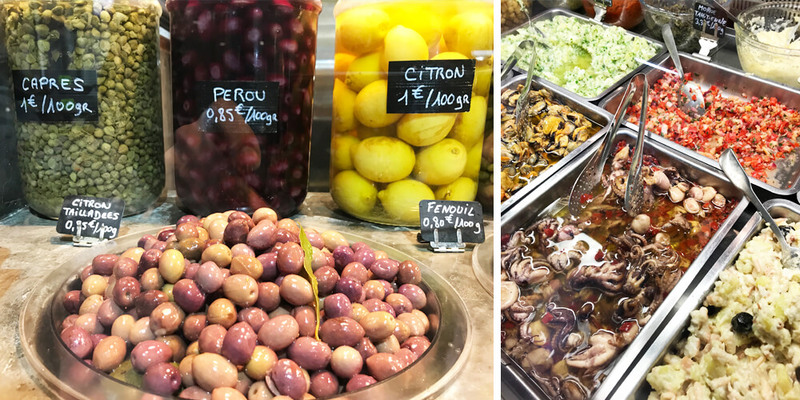 In the heart of Les Halles, on the Avenue des Jouteurs/Place de Pachacades you can sit down while savouring the goodies you bought at the surrounding food stalls. Most people get a plate of oysters with a glass of wine at the stall "Huîtres de Bouzigues". If you would like to have lunch here, you better come well before lunchtime. 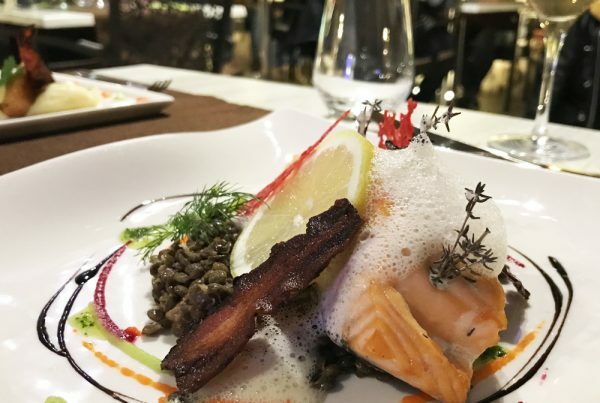 Or you can try to make a reservation at one of the restaurants.